The Frostproof High choir is heading to Washington, D.C. this month to perform at the White House. FHS is among the high school bands and choirs selected this year to perform during the White House’s Holiday Open House events, which allow visitors from across the country to experience the historic residence in full Christmas decor. 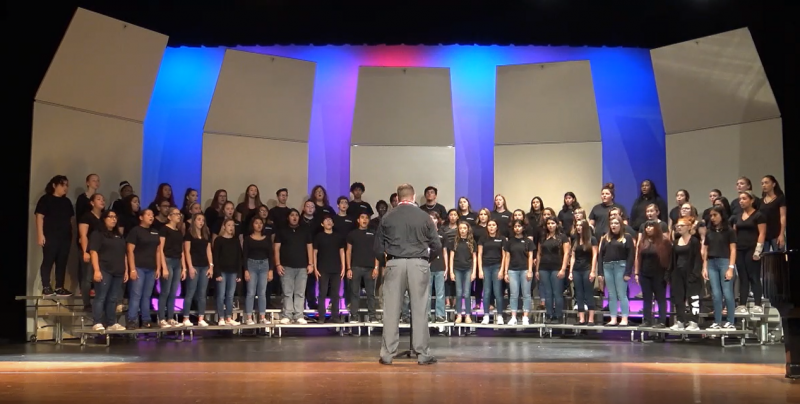 The Frostproof High choir is scheduled for a two-hour performance on Friday, Nov. 30.